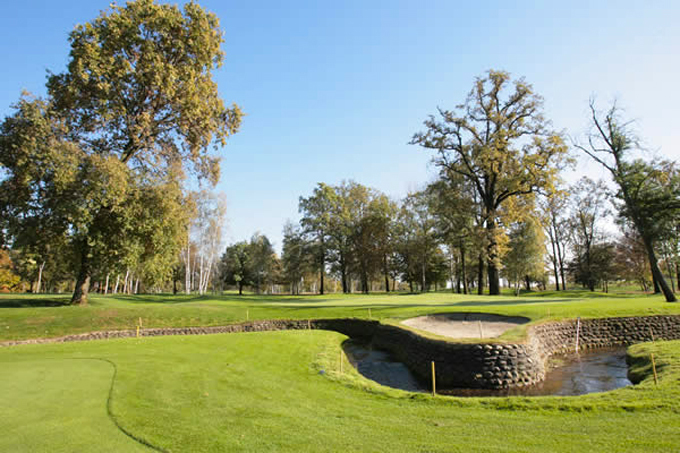 Just north of Turin, on the former royal hunting grounds of La Mandria regional park, you will find the Robert Trent Jones Snr designed Royal Park 1 Roveri course. Opened in 1971 it is regarded as one of Robert Trent Jones Snr best designed courses in Europe. He has used the rich natural environment and gently undulating terrain to produce a beautiful track. This tree-lined and open parkland design has stunning mountain scenery as a backdrop. The hazards include numerous water ditches and small lakes, but its natural setting, excellent greens and beautiful mountain views make this a must play course for any golfer visiting Northern Italy. It looks like there is going to be a strong field lining up this week at the BMW Italian Open and I think all the Ryder cup picks will be wanting to get a win before they tee up at Medinah Country Club, throw in a strong Italian showing and I think we are in for some great golf this week. On home soil, two weeks away from the Ryder Cup, forth on the Order of Merit, with one win, two second place finishes and five other Top 10 finishes so far this season sees Francesco Molinari 9/1 as the bookies (and my) favourite to win here this week. Martin Kaymer 20/1 started well last week with an opening round of 65 and then started to slide down the field, but I think the German will challenge here this week and that 65 shows he is not too far away, it’s just a matter of time before he strings four great rounds together. I didn’t think Nicolas Colsaerts 11/1 would do as well as he did last week, I felt the back slapping and congratulations on his Ryder Cup wild card pick, would slightly get the better of his golf game. To finish in the Top 10 at the Dutch Open has to be down to the character of the lad from Brussels, which bodes well for Medinah. 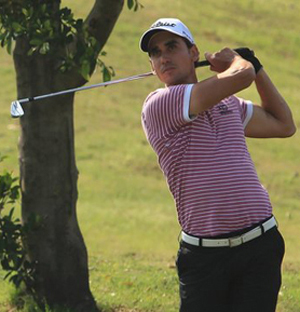 Rafa Cabrera-Bello 28/1 has not quite captured the early season form that saw him bag the Dubai Desert Classic title, but he has been in steady form with three other Top 5 finishes. A rest after his Top 10 finish at the Jonnie Walker Championship should see the Spaniard come into the end of season tournaments with a renewed determination. I must admit it was strange to see Romain Wattel 40/1 miss the cut at last weeks Dutch Open after consecutive third and second place finishes, you would have thought the Frenchmen would have been challenging for his breakthrough win. But I am going to stick with him this week as I don’t think it’s going to be too long before he does pick up his first European Tour victory. Another home player this week who has started to find a bit of form over the last two weeks is Lorenzo Gagli 80/1. After several missed cuts he managed to make the cut at the European Masters and then make the Top 20 at last weeks KLM Dutch Open. It can always go two ways when players perform in front of a home crowd, but I am hoping Lorenzo’s new found confidence and the home support will be a positive for him this week.